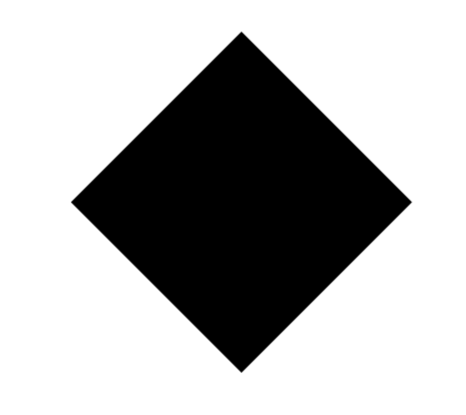 Does anyone know the name of this rotated, filled in, black square symbol? Some packages (e.g., txfonts) change many symbols. One possibility is to use amssymb and rotate the \blacksquare symbol using \rotatebox from the graphicx package. Of course you can include the \mathbin or \mathrel in the macro. You can also use \mathchoice or \mathpalette so your symbol can be used in \scriptstyle or \scriptscriptstyle. What does the # symbol do in LaTeX? What is the name and command for the symbol next to the infinity?